Style up your party pics! Box 51 is a collection of contemporary gifts, accessories and home ware alldesigned with a touch of humor. 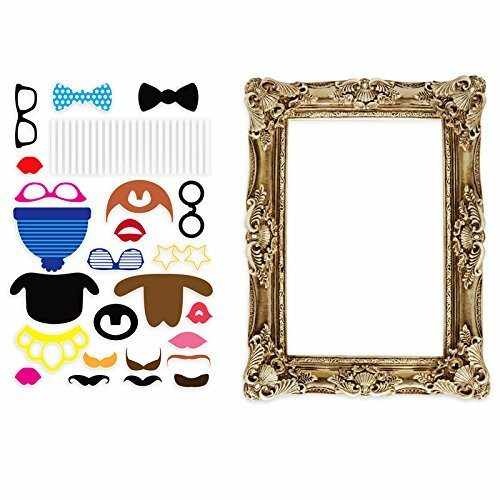 From Bookmarks to Photo Booths, there areplenty of new additions to this unique range of design-led gifts for 2014Style up your party pics with this flamboyant frame and a selection of 24props including card hats, glasses and facial hair. Simply fix a white, self-adhesive stick to the prop of your choice, grab a few friends and getsnapping.